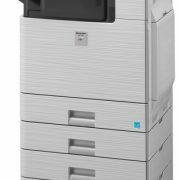 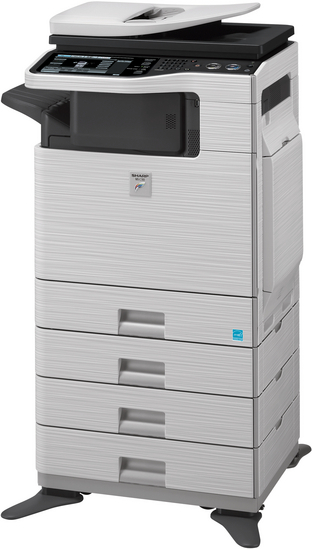 The new MX-C381 A4 network colour MFP uses the same smart features and high performance technology that’s built into our A3 MFPs, packed into a space-saving design that will fit right next to a filing cabinet. 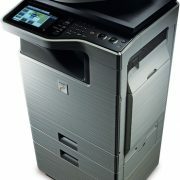 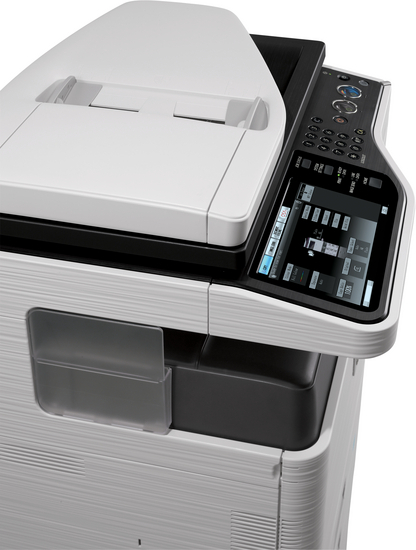 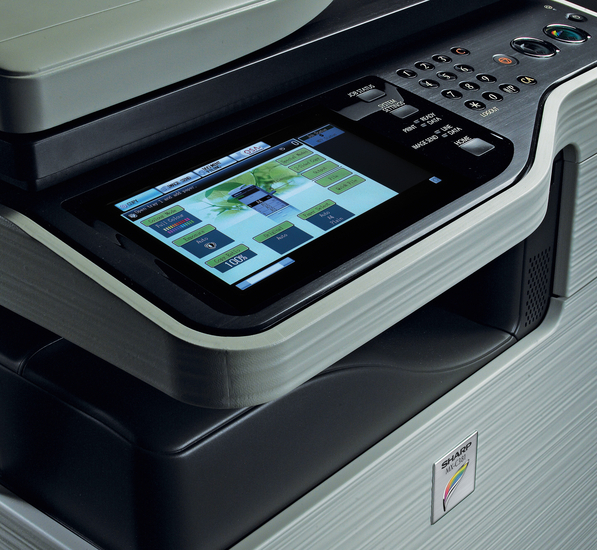 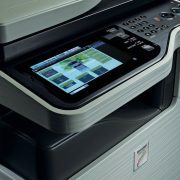 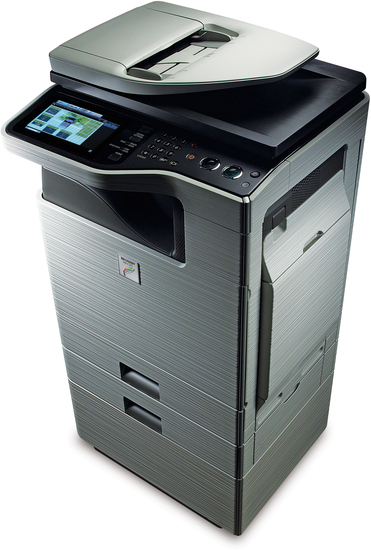 Everything about this MFP has been designed to increase productivity – the fast print speed of up to 38 ppm even at 1200 x 1200 dpi, the fast scan speed of up to 33 opm, the powerful management functions and the remote front panel utility. 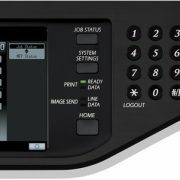 The large colour touch-screen LCD display with customisable keys and thumbnail previews provides easy navigation in IT-oriented workflow intensive environments.